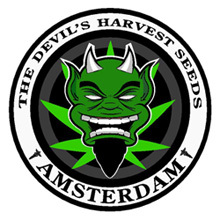 The Devil's Harvest Seed Company was founded in Amsterdam - the European Capital of quality marijuana - a group of breeders wishing to cross their preferred cannabis genetics to offer new hybrids with outstanding features. 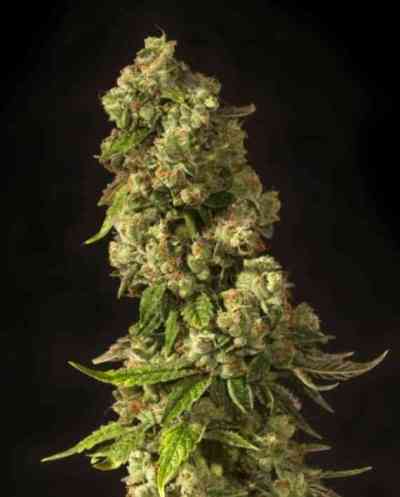 This bank has a diverse gene pool composed of Old school marijuana strains like the Shoreline variety and also of more recent lines like Casey Jones. 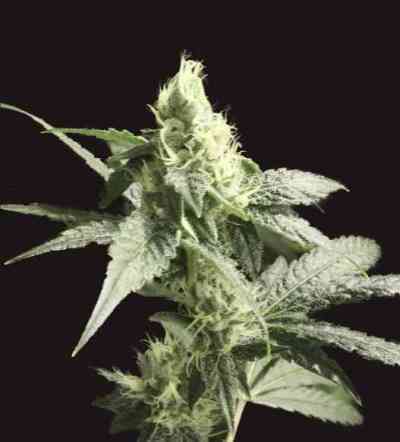 The meeting between these cannabis plants of all kinds offers a diverse catalog of marijuana strains, available in regular and feminized seeds, to suit the needs of any grower. 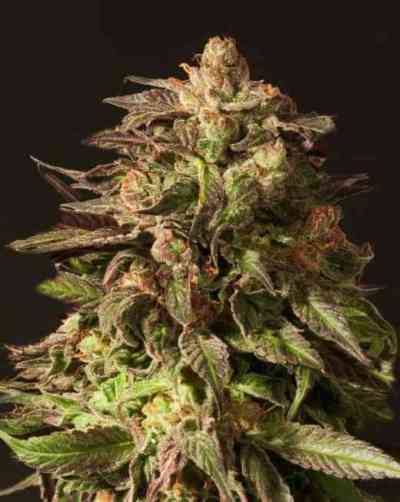 Thus, Kuchi, John Doe, Strawberry Sour Diesel and Fallen Angel, offer a genetic range going from Indica to Sativa hybrids. Very active in the cannabis scene, the team of The Devil's Harvest team has quickly won major awards at Amsterdam's High Times Cannabis Cup and Barcelona's Spannabis, as well as at Dab Doo, in Denver. A collection of champions of all types, all of them rich in aromas and powerful effects. They are also especially resinous, being suitable for any kind of resin extraction.